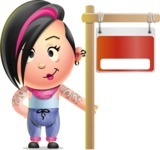 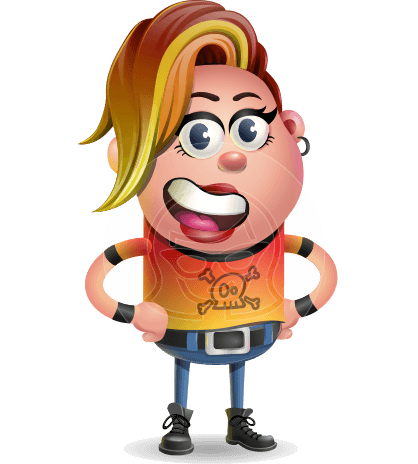 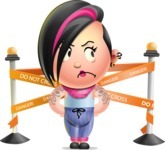 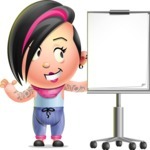 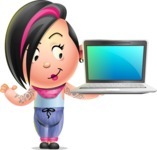 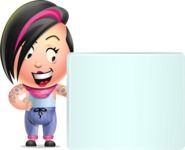 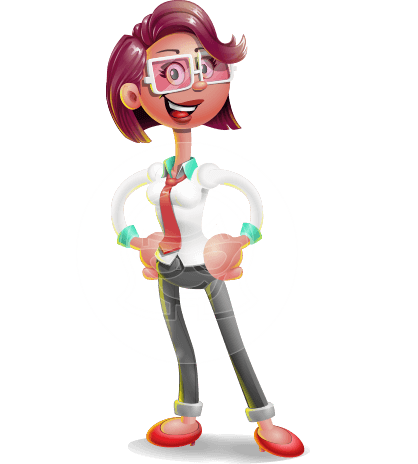 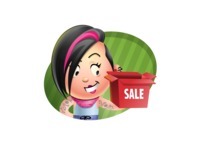 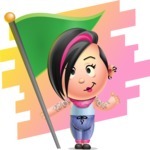 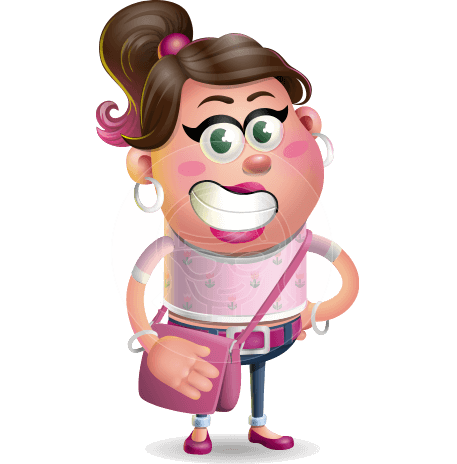 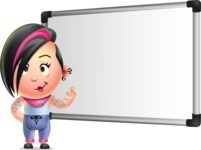 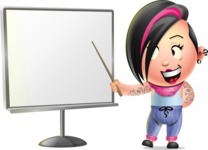 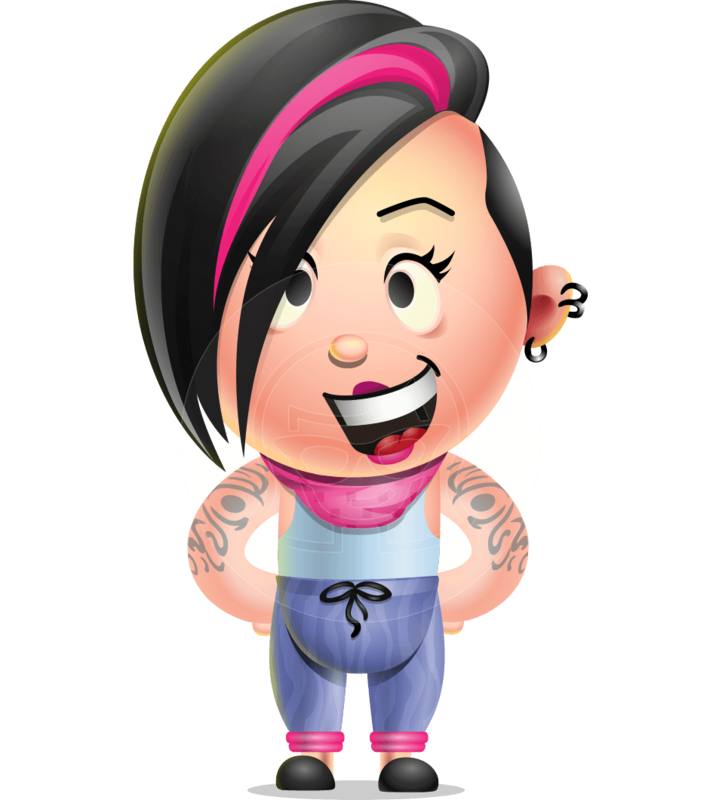 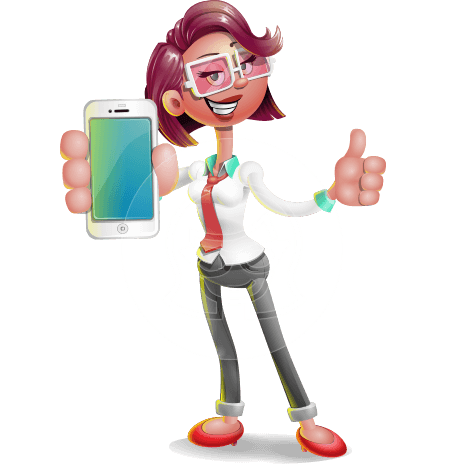 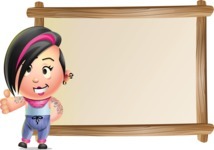 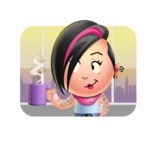 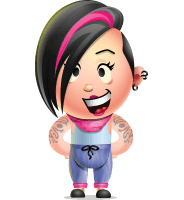 A hipster girl 3D cartoon character designed in an alternative style: half-shaven hair, a pink lock of hair, tattooed arms, and a few piercings. 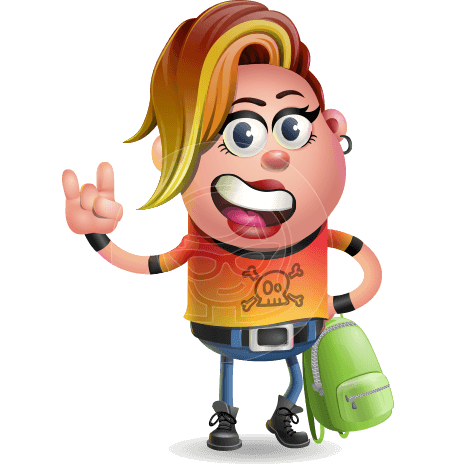 Ava Alternative will fit perfectly into many projects related to alternative style and hipster culture. 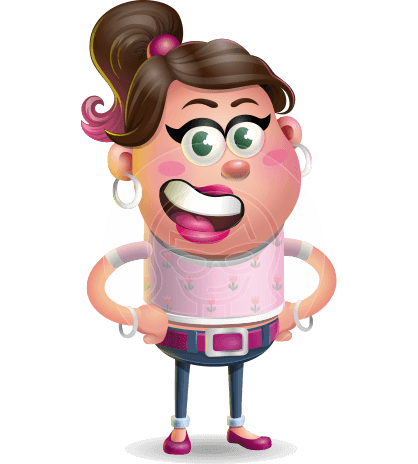 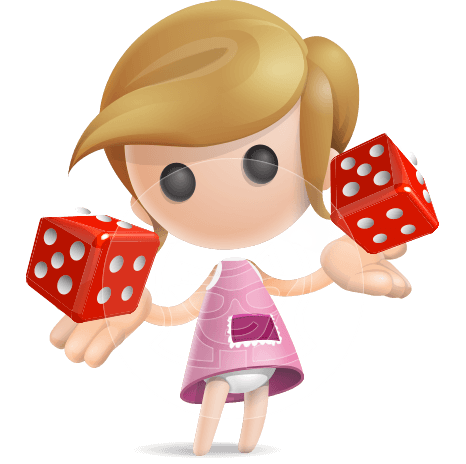 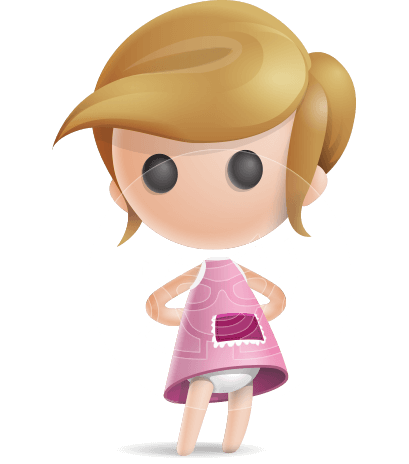 This cartoon character is available in 112 poses, all of which come in .Ai, .Eps, .Pdf, and .Png file formats.